Contact Us | 814.238.3431 | Park Forest Enterprises, Inc. Contact Us - Park Forest Enterprises, Inc. Contact Park Forest Enterprises, Inc.
We are happy to answer your questions about our rental properties to to schedule a property tour. Our virtual door is always open! 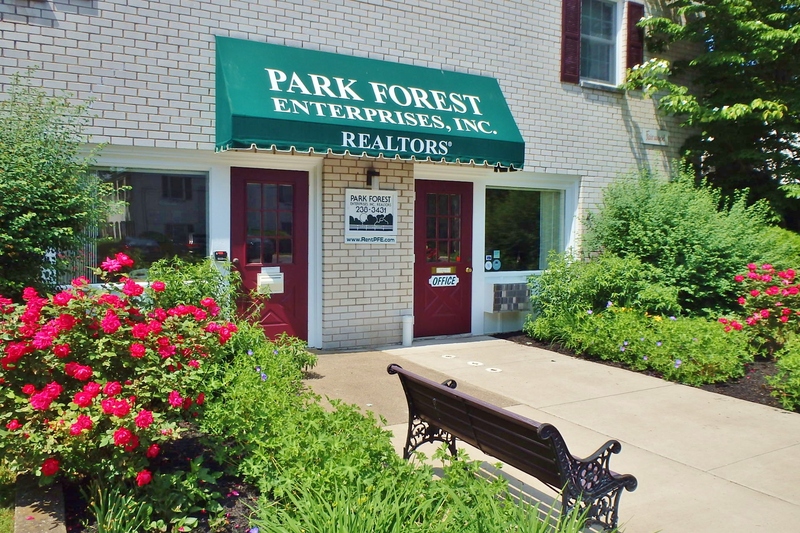 If you have any questions about our houses, townhouses or apartments for rent, please do not hesitate to contact Park Forest Enterprises, Inc. We look forward to hearing from you! Please us the contact form below. We can also schedule a property tour if you would like to see any of our properties in person. Also, tours can be arranged via Skype, Google Hangouts or Facetime. If you have a maintenance request using Landport. you can click here to login to our Online Work Order System. If you can’t get logged in, then just send us an email, and we’ll input your work request for you. However, if you are having a true emergency, then it’s best to give us a call. Our (814) 238-3431 number is answered by a live person 24 hours a day, 7 days a week. If you have questions that don’t require a tour, simply fill out some information below and we’ll do our best to be of assistance. We pride ourselves in responding to all inquiries within one business day. Tim has extensive knowledge of the local market with over 10 years of experience. Contact Tim to schedule a tour of our rental properties today! 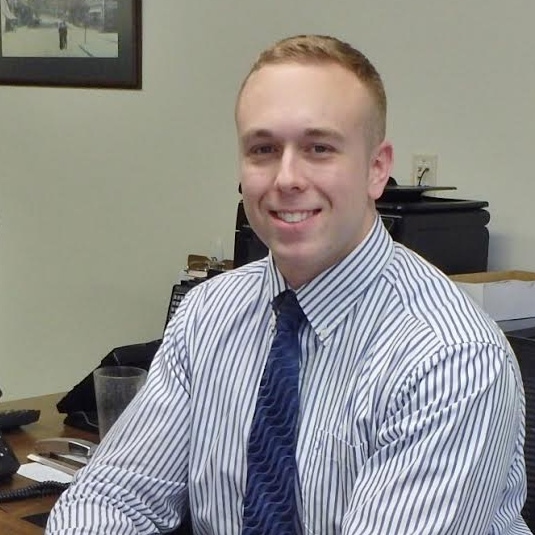 President, Park Forest Enterprises, Inc.
Todd manages the leasing office and holds an Associate Broker’s license. 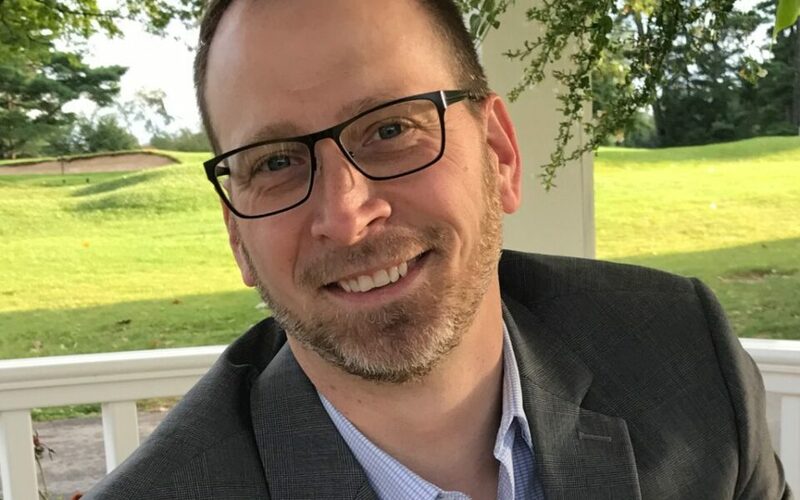 In 2017, Todd assumed the role of corporation President. 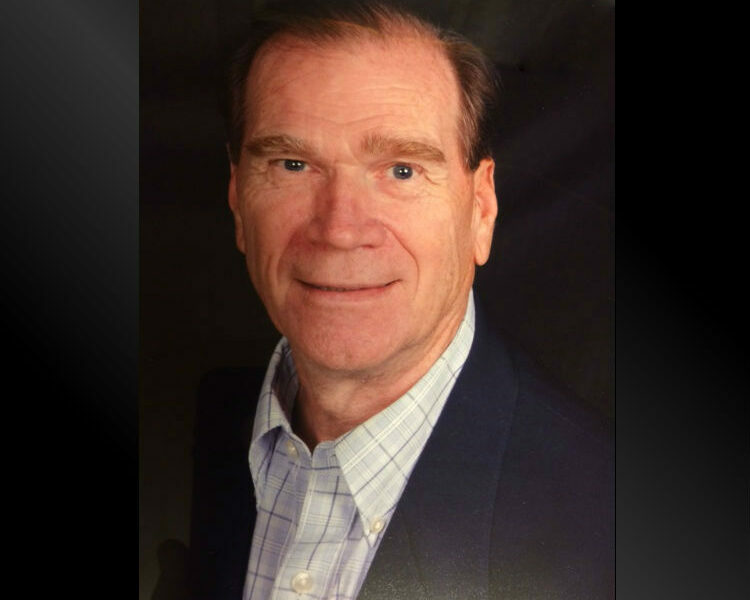 Samuel Hawbaker formed the family-owned property management company, Park Forest Enterprises, Inc. He holds a Pennsylvania Real Estate Brokers license, and the esteemed professional Certified Property Manager (CPM) ® designation. Do you have a question about the application process? Please click here to read view our Application Form and read our Application FAQs.